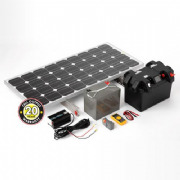 IQ Builders Merchant and Plug-In Solar kit have put together a wide range of DIY Solar Kits to help building developers and self-builders meet the Part L Building Regulations when building new dwellings, extensions or outbuildings. 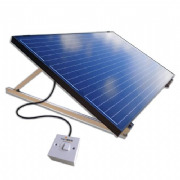 Plug-In Solar kits are a DIY solar solution that can simply wired into the mains circuit of a building via the Plug-In Solar Connection Unit provided with each kit. Under Part P building regulations (sections 2.7 and 2.8), the addition of a Plug-In Solar Connection Unit is classed as non-notifiable work (apart from in Bathrooms). This means that an electrically skilled person (as per the IET wiring regulations) can undertake the installation of a Plug-In Solar kit, without needing to be a qualified electrician. All electrical work must still comply with the latest edition of the IET electrical installation wiring regulations, and if you are unsure you must consult a professional. 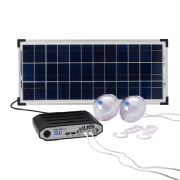 Each DIY Plug-In Solar kit has been designed to be simple and affordable. 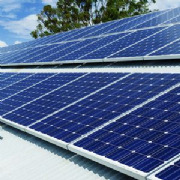 Here at IQ Builders Merchant we can offer solar solutions for most scenarios, including, but not limited to; Roof-Integrated Solar (BIPV), On-Roof Solar for Tile/Slate Roofs or Metal/Aluminium Roofs, Ground Mounted Solar, Wall Mounted Solar, or Flat Roof Mounted Solar, as well as bespoke options, such as Solar Glass and Solar Slates. 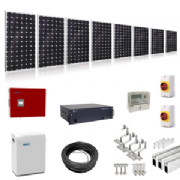 Plug-In Solar kits are an out of the box solution and contain EVERYTHING you need to complete your solar installation and meet the SAP (Standard Assessment Procedure) calculations for your new build/office/conversion or extension. All components comply fully with the G83/2 requirements and have MCS certifications. 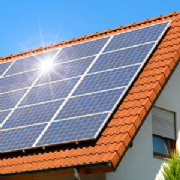 But why choose a Plug-In Solar Kit Over A Conventional Solar System? 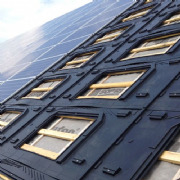 If you have any further questions about Plug-In Solar Kits, or how they can be used for your new build or development, please do not hesitate to contact us.